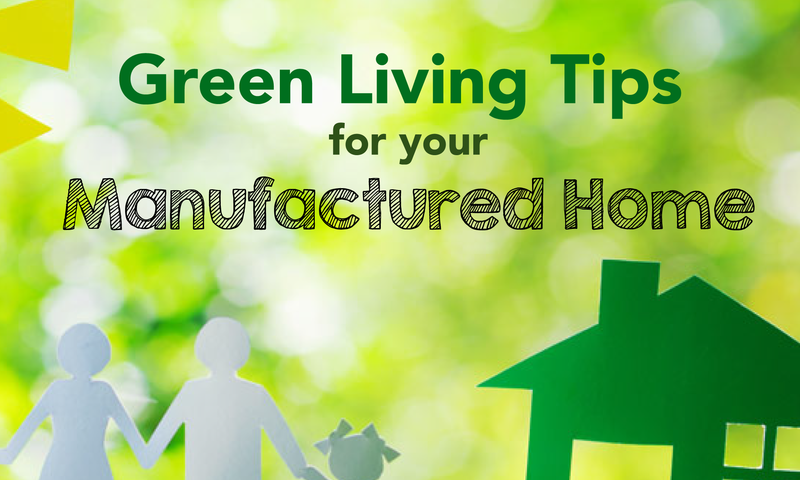 If you've been searching for ways to improve your green living style, you're in luck. 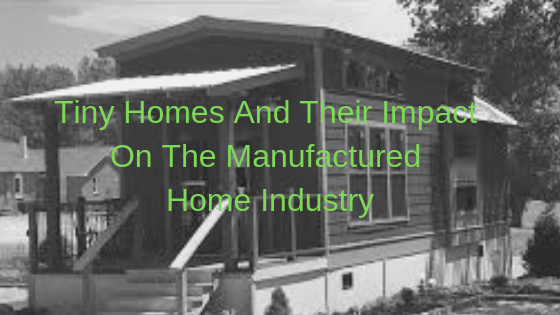 With today's manufactured homes and what we now know about our environment, you can take simple steps to help reduce your eco-footprint. Here are a few of our favorite tips for cutting down on waste and making the most of your space. Over the last few years, the tiny home craze has been on the rise. More and more American families are ditching the dream of an expansive house filled to the brim with furniture and belongings, in favor of a tiny home that offers simplicity and clean living. 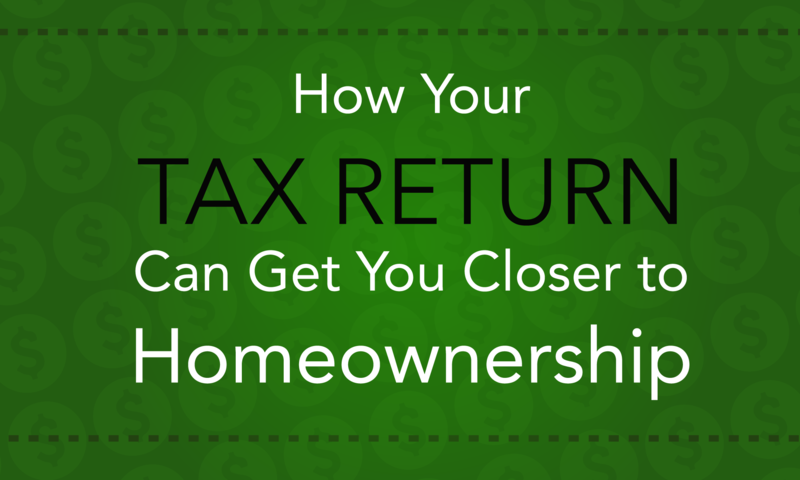 Unfortunately, state and local governments have presented numerous challenges and hurdles for tiny home buyers to overcome. As a result, mainstream home manufacturers, like Clayton, have started to get in on the trend. Here's how things are looking.